Spacious 3 bedroom / 2 bath apartment in the desirable western slope of JC Heights. 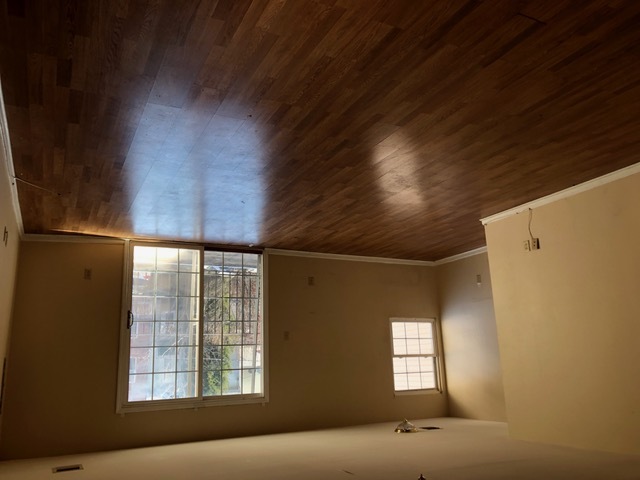 Apartment features: great natural light, living room, dining area, open kitchen with a refrigerator, electric stove, dishwasher and microwave. 3 separate bedrooms with carpeting, 2 full bathrooms, ample closets, private washing machine/dryer, tenant responsible for paying own utilities, 2 outdoor parking spots.